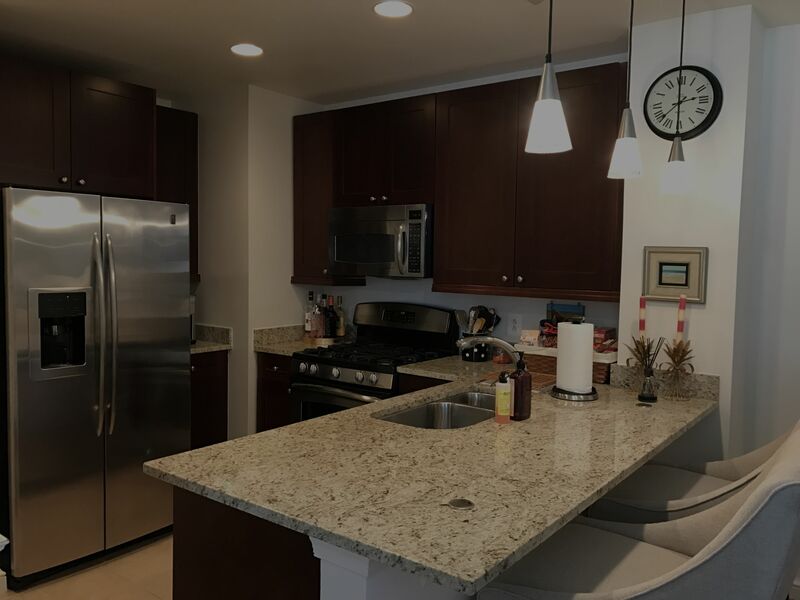 Premier luxury condo in the heart of Reston Town Center. Walk to restaurants, shops, & entertainment. Mins to toll road & Dulles Airport. Condo can be used as 1 bedroom & Den/Office or 2 bedroom. 16th floor w/balcony overlooking the pool. Granite counters, SS appliances, hardwood floors & stacked washer/dryer. Covered parking, 24/7 concierge, gym, pool, party and media room, deck w/grills.